There’s more than one reason to invest in economic citizenship. I’m becoming an economic citizen and I’m giving you an inside look at the experience. I’m going to be journaling about the entire process from beginning to end so you can see exactly what is involved and what happens when you decide to put down serious cash to become a citizen. My decision is based in part on the notion that — while many of our readers are seeking second citizenships as an insurance policy against all sorts of potential problems — only a small percentage are serious enough to spend what it takes to legally get the process done quickly. With all of the turmoil in the world, having “citizenship insurance” is more important now than perhaps any other period in our lifetimes. Depending on the size of that check, the passport you get will either be an absolute “Plan B” you keep in a sock drawer in case of emergency, or a potential Get Out of Jail Free card from high taxes… or somewhere in between. 1. It’s hard to pay $45,000+ for a red, blue, or green little book as an insurance policy. Heck, even if you plan to use it immediately — for example, to renounce your citizenship — it can still be a tough pill to swallow. It’s often easier to stick with the ongoing pain we already know (such as high taxes) than suffer a much shorter-term pain to stop the hurt. 2. There isn’t a lot of credible information about economic citizenship for the average person. Of course, there are a number of reputable firms in the citizenship by investment space, but they tend to be focused, not only on ultra high net worth investors, but on the Arabs and Chinese who make up the bulk of the market. Westerners aren’t huge consumers of economic passports because most of them think everything in their country is wonderful. That means there isn’t a lot of information available to those of us who are interested, but not serious enough to talk to a salesman about spending six figures. However, as I recently outlined in a series of case studies about US citizenship renounciation, there are plenty of people who could benefit from obtaining a second passport without having to wait three, five, or even ten years to get one. If your life depended on you leaving your country and having a safe place to go, or if you were bleeding thousands of dollars per week in taxes, the need might be more urgent. 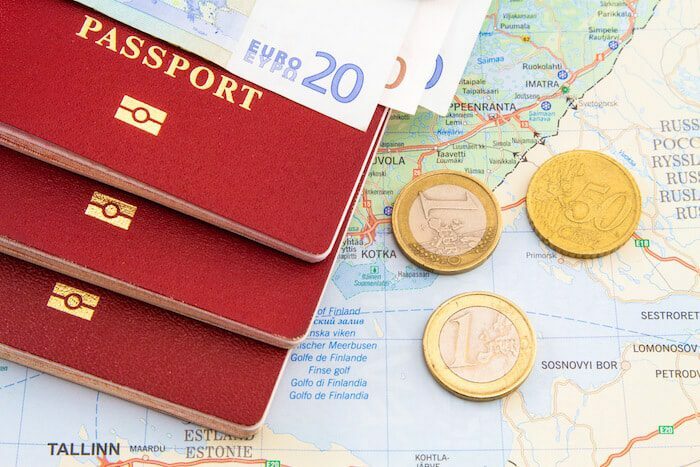 Even if you don’t need a passport right away, you might save enough time by just paying once and getting it over with to justify the expense (after all, our time has value). Over the next 26 weeks, we’ll cover all aspects of second citizenship — particularly citizenship by investment — from the challenges to the benefits. As we do so, hopefully the obstacles that have kept you from making a decision will fade away. Almost every passport — even the best one — has holes in its visa-free travel. While Germany has an astonishingly good passport, neither it nor any other European Union passport allows you to simply show up in Russia and get a tourist visa. A US passport also excludes Brazil and requires e-visas to visit several countries like Turkey. And, of course, many of the remaining communist countries like Belarus and most countries in Africa are off-limits to western passports, but not necessarily to developing nation citizens. If I were to renounce US citizenship, I’d lose visa-free travel privileges to important countries like Hong Kong on just one passport. An economic citizenship can fill in the gaps. 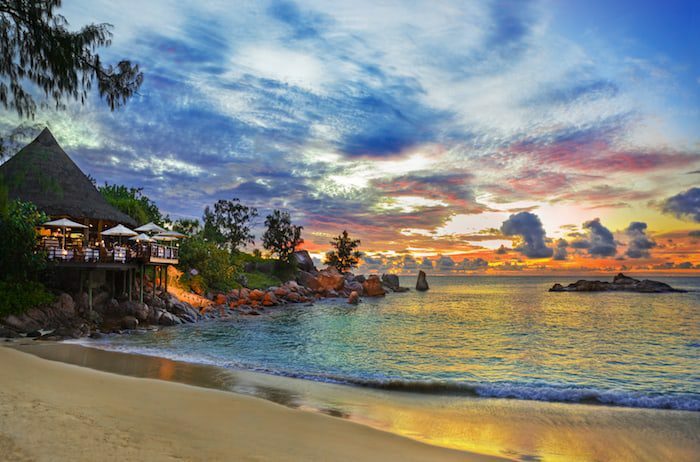 For example, obtaining Panamanian citizenship through the Friendly Nations Visa program may work for you (if you have many years to wait), but if you wanted to enjoy uninterrupted travel to Hong Kong, most of the economic citizenships — Dominica, Comoros, Antigua, et.al. — would fill in the gap your Panama passport left you. Economic citizenships, as well as some emerging world passports earned through residency, can even complement your current passport. Georgians, for example, can visit Turkey, Belarus, Azerbaijan, and even Brazil while US citizens can’t. If you don’t have the connections or the desire to wait for an emerging passport, economic citizenship can help. Having been born in the United States, I’m especially prone to rules. That’s not to say I’m a fan of rules; after all, I go where I’m treated best to avoid the worst rules. However, I still cringe whenever I hear someone from Greece or Romania or wherever say “Ah, I just won’t report that income on my taxes”. I believe in obeying the law, not because I necessarily agree with it, but because I don’t want the loss of freedom that comes with not doing so. The benefit of becoming a citizen of countries that offer economic citizenship (with the possible exception of Malta and Cyprus) is that they don’t particularly care. As a US citizen, I’m still bound by rules effecting US citizens worldwide, but having an investment citizenship is just another arrow in my quiver should I later choose to distance myself from the United States. However, being a citizen of a country that doesn’t track your every move is a welcome change. No country selling citizenship (again, with the possible exceptions of EU countries) has burdensome procedures for becoming non-resident for tax purposes. None of them require you to fill out FBAR forms to report your bank accounts everywhere in the world. Being a citizen of a less burdensome country feels good, and it offers hope for the future. Google “how to buy a passport” and all sorts of otherwise credible news agencies from CNBC to CNN to Bloomberg have written about the process of investing to get citizenship. None of them, however, seem to smile upon the practice. Instead they paint it as anything from a jestful foible of the rich to a slap in the face to common decency. The reality is that making a donation or an investment in a country is perfectly legal. Even Hillary Clinton acknowledged that when she went to Dominica in 1993 in an attempt to bully the country into shutting down its passport program. The government told her they’d be happy to if the US government offered to cover their income from selling passports, an offer which was declined. Just because bureaucrats who want to seal off the exits don’t like something, that doesn’t make it illegal. Unfortunately, there are so many scammy websites offering to make you an ambassador from some African country for $5,000 or to get you Panamanian citizenship in six weeks if you ask nicely, that the general public is easily convinced that citizenship by investment is a scam used by evil tax evaders. I often caution against “Shiny Object Syndrome”. Thousands of people every year email us asking how to get a Paraguay passport. The first question my team asks almost every time is “Why do you need one?” Many people don’t know the answer. That’s not to say that geeking out on this process isn’t enjoyable. If you’ve already got a lot of the bases covered, getting a passport can be fun. A lawyer friend of mine helped one of his clients obtain his first economic passport more than a decade ago. Since then, that same client has purchased six other economic citizenships. At some point, it becomes fun. I’ve toyed with the idea of getting a passport from every continent (although I hear Antarctica has a pretty inefficient immigration authority.) The point is, it’s important to enjoy the process. Focus on achieving your goals, but enjoy yourself along the way. In fact, you could probably find an example of me advising against citizenship by investment in one of my earliest articles. In the years I’ve been living the Nomad Capitalist lifestyle, I have increasingly realized that reaching my goals — from reducing taxes to greater personal freedom — has a price. Today, more than any time in my personal history, I’m devoted to spending what it takes to solve problems and, yes, enjoy myself a little. 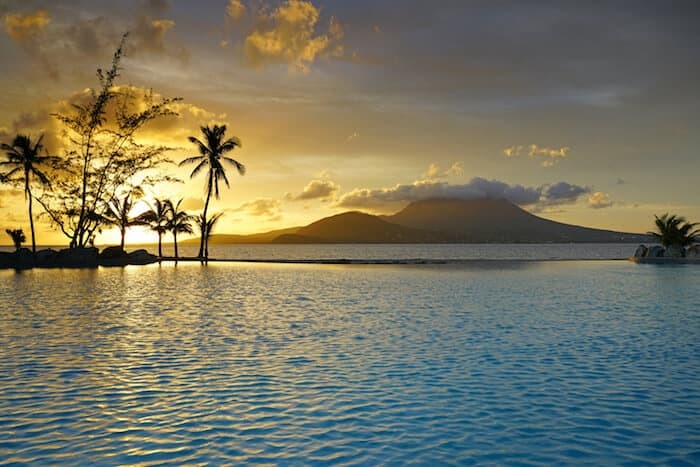 I started the citizenship process by choosing Dominica as my passport of choice because I believed it was the best value for my particular circumstances. Over the course of my journey, I experienced frustrations and challenges that tested my decision and forced me to re-evaluate my choice. You’ll read about that in the course of the series as I post a new article every week. One thing I’ve learned is that adapting is important as a Nomad Capitalist. Trends, laws, and attitudes change every day. If you want to “go where you’re treated best”, you need to be open to new ideas. It’s hard to achieve your goals when being dogmatic. As this blog series unfolds, you’ll see that a few of my opinions on some “gray area” issues have changed as I have been presented with more facts. Over the next 26 weeks, I’ll be publishing a new article each week. Each article will focus on two areas. First, each article will feature notes from my journal as I underwent the citizenship by investment process. I will be sharing, in chronological order, the goings-on, challenges, and solutions during the entire process, from the early stages, to collecting paperwork and documents, to the interview process, to actually getting the passport and what comes next. 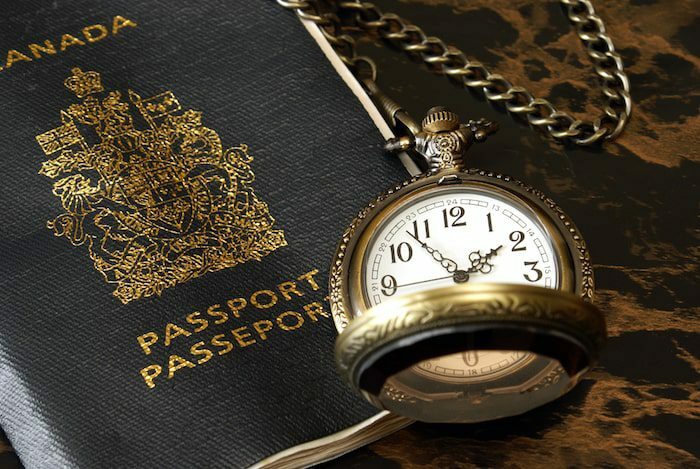 The second part of each article will address a specific question or concern about the second passport process such as “how do I renounce my citizenship?” or “what happens to my Social Security checks if I get a second passport?” Many of these are questions and thoughts I had myself during the process and had to research for myself. I realize that many people looking to get a second passport aren’t exactly sure how the process works up close; this blog series will give you a look behind the scenes. It will also cover issues surrounding second citizenship such as citizenship renunciation, financial matters, visas, travel and more. Hi nomad I would like to apply Slovakia enterpuner permanent residency program can you please assist me with this ….. I saw your video it’s say it invest €7500 to invest ,if yes am glad to invest .kindly accept my application .